Ever wanted a tablet for a specific purpose? Maybe to control your home automation system. Maybe as a dedicated web browser. Maybe you just want a device that you can feel safe handing to the kids or grandkids. If you’ve been looking for an inexpensive tablet for any of the above or other needs, then take a look at this deal. This week brings a refurbished iPad 4. This tablet may be six years old and top out at iOS 10, but it still has plenty of usefulness as a general purpose device, or as a device with a designated single purpose. At this price, both are attractive options. Each one has been certified to work properly and comes with a 90-day parts and labor warranty, so don’t worry. You are covered if anything is amiss. 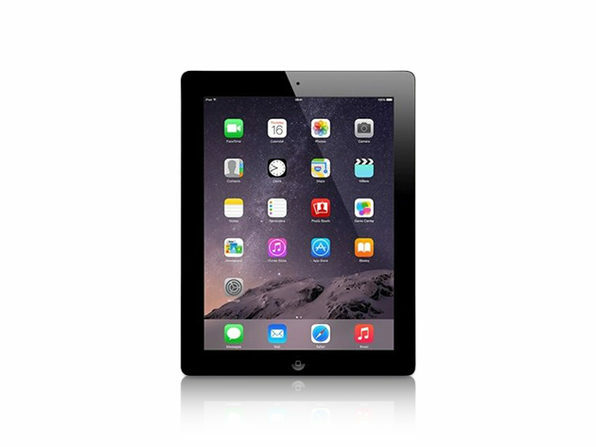 Our Deals site is offering these Refurbished Apple iPad 4s for $169.99. You shouldn’t have to pay full price to get your hands on quality Apple gear. 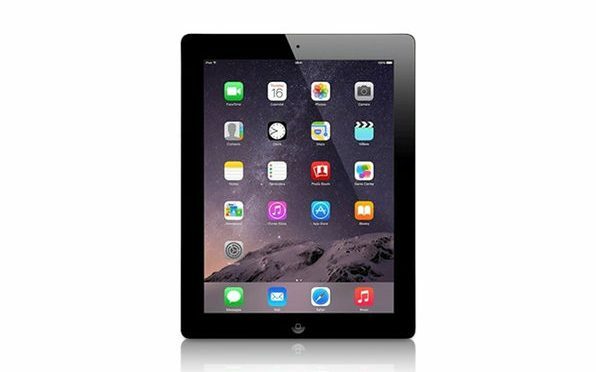 With a lightning-fast processor, gorgeous retina display, and impressive battery life, this refurbished iPad 4 is your go-to solution for working on the fly, binge-watching your favorite shows, and doing virtually anything else you could on a computer, minus the bulk! With WiFi support and 16GB of storage, you can surf the Web, download your favorite content, and enjoy it all on a spacious 9.7″ screen. Excellent Condition is the highest quality of refurbished electronics, backed with an extended warranty period and additional product inspection. Get a near-new experience with Apple Excellent Condition Products.What Does “Refurbished” Mean? Previous PostMicrosoft’s iPad Commercial is Funny, But the Joke May Be On Them in the EndNext PostWhere is the Bottom for Apple’s Stock?